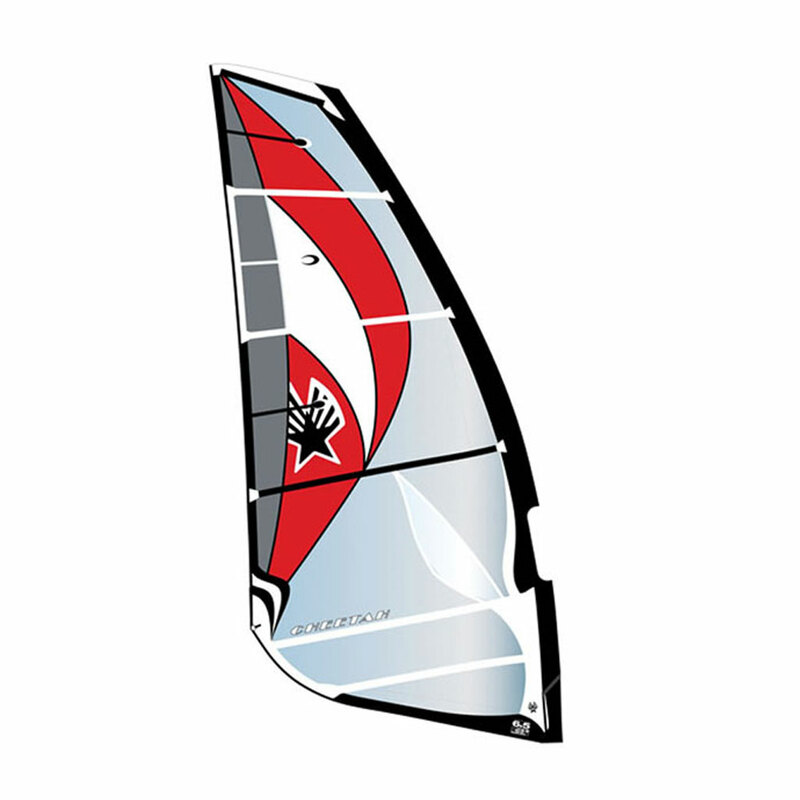 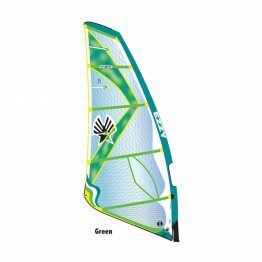 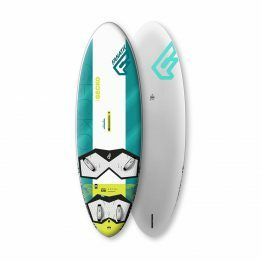 Ezzy Cheetah 2017 Freeride Windsurfing Sail. 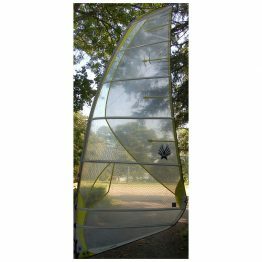 New Material = Lighter, Softer, More Maneuverable A lighter scrim not only reduces the Cheetah’s weight but also makes the sail softer, so it glides through lulls and maneuvers effortlessly. 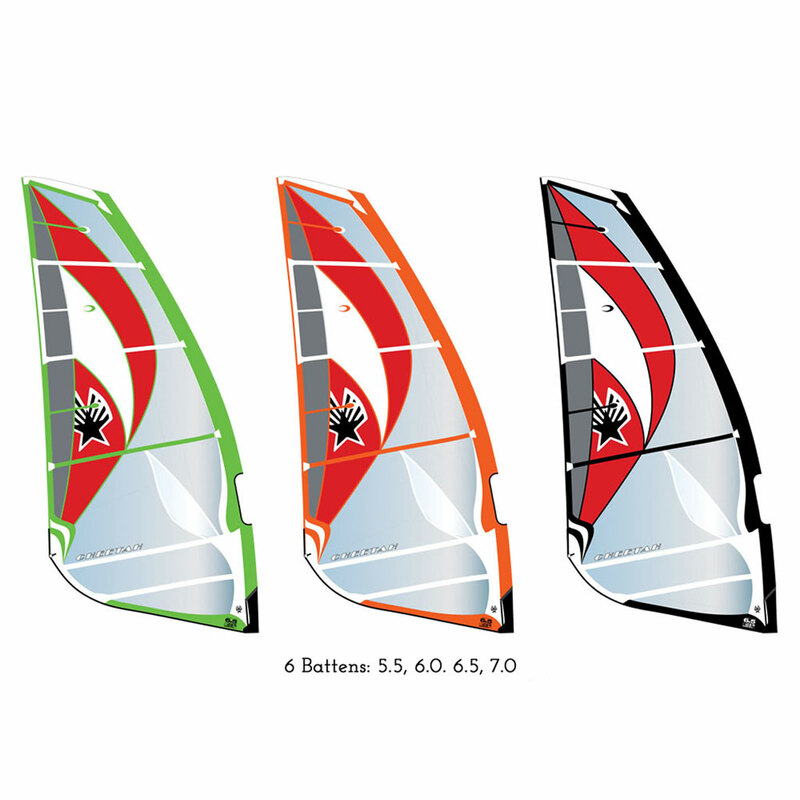 Also, the 6.0, 6.5, and 7.0 have 6 battens instead of 7, making the smaller sails feel lighter and softer. 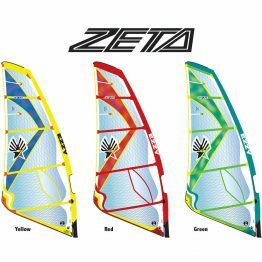 Smoother Twist = Faster The batten spacing is more progressive, which means that the battens are closer to each other nearer to the head of the sail. 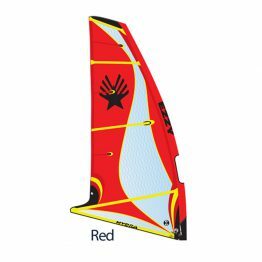 This creates a smoother twist in the sail’s profile, which translates to more constant power, more control, and a higher top speed.